Regardless of whether or not you’re looking to sell your house, there are a few essential home repair tips that every homeowner should know. Eventually, something is going to need to be fixed or replaced inside your home and knowing how to do it yourself can save you headaches, time, and most importantly money. Here are 10 home repair tips that every homeowner should know. 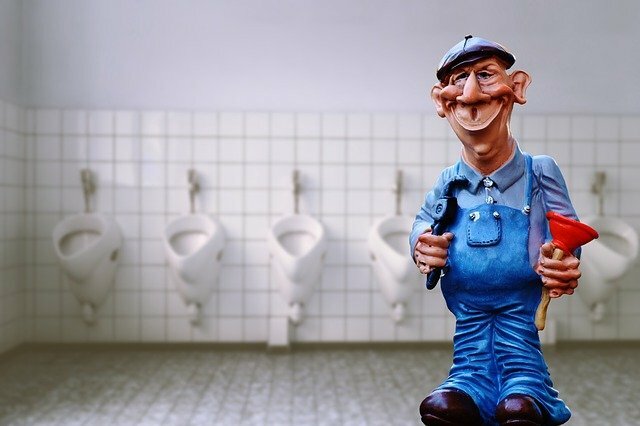 This might sound silly but knowing what to do when your toilet is backed up could prevent serious water damage, not to mention win the hearts and minds of everyone in your household who doesn’t want to hold it. The most obvious way to solve the problem is with a plunger but every so often that won’t do the trick. In that case, you want to prevent potential overflow, so make sure you shut off the water supply valve and empty half of the water from the bowl. Then, put on some rubber gloves and use an auger to unblock the toilet. That should do the trick and then just clean up any mess and flush everything back to normal. 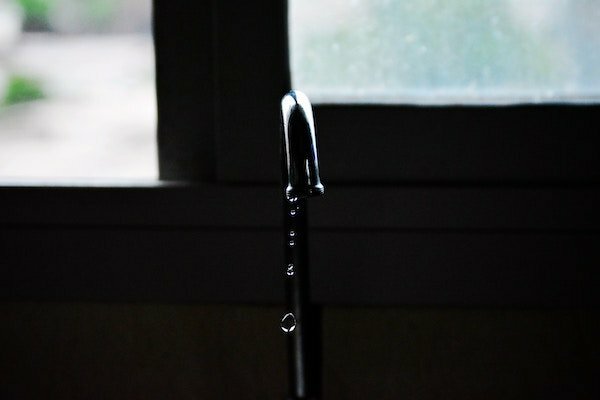 Is there anything more annoying than the constant drip-drip-drip of a leaky faucet? You don’t need to call the plumber for this. Very often, you can solve this yourself. Just turn off the water to the sink and block the drain so you don’t lose any tiny parts while you take the faucet apart. Once you unscrew the faucet, you’ll probably find that you need a new rubber washer or O-ring. Once you determine that, a quick and cheap trip to the hardware store will take care of it. An oft-overlooked home maintenance service that you should really be doing at least twice a year. You’ll need a ladder on sturdy ground to reach the gutters. 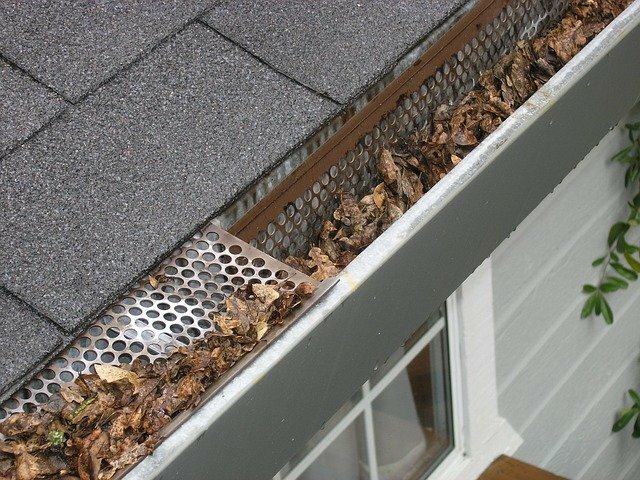 Depending on the season and amount of blockage you find, you can either clear the gutters by hand, with a garden hose, or a leaf blower. Ideally, you’ll have someone to help you by holding the ladder. Or, you can forgo the ladder altogether if you have a long attachment for your leaf blower that can reach. There’s nothing sadder than seeing some once-beautiful hardwood floors allowed to lose their luster. It’s also not a great thing to let happen when it comes to the resale value of your home. So before that happens, keep on top of them. Use cleaners specifically designed for hardwood floors. Get a hardwood floor attachment for your vacuum to get in those grooves between boards. And take it easy with water, which can warp and damage the wood potentially leading to mold growth. 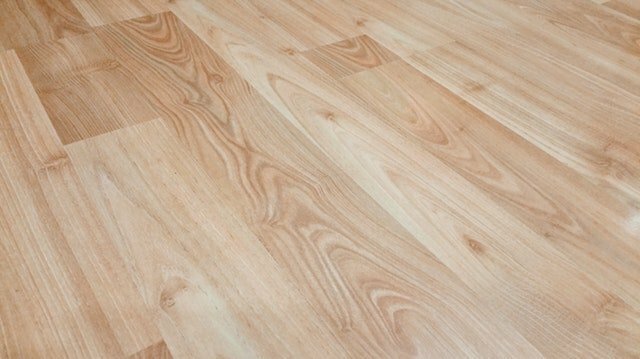 The same thing that applies for your hardwoods applies to bathroom and kitchen tiles. It’s in your best interest to keep them sparkling. Consistent cleaning will do plenty but kick things up a notch by soaking tiles with a water-vinegar mix and scrubbing with a soft-bristled brush once a month. Stay away from any kind of oil-based cleaners, wax, or bleach. There are a million potential home repair projects you might end up doing while you live in your house and most of them will require you to know what’s going on with your walls. 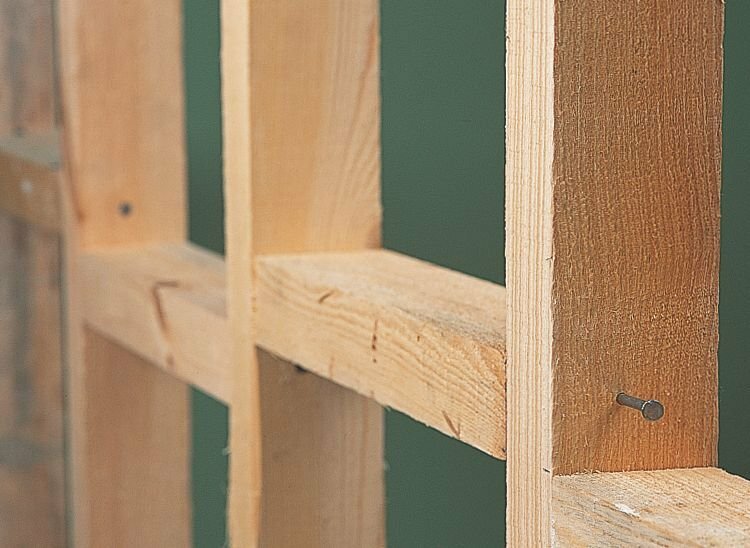 Before you hang, nail, or screw anything into your walls, you want to know where your wall studs are located. Otherwise, you’re setting yourself up for disaster (and potential harm to yourself and others). Start knocking on your wall and it’ll probably sound hollow or echo-y. If you knock on it and it sounds or feels solid, you’ve found a stud. If you’re not entirely sure, buy a stud finder, which will identify them for you. 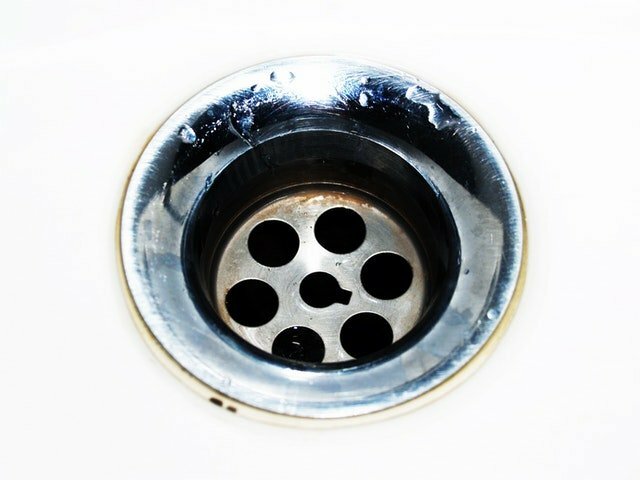 A clogged sink sounds a bit more challenging than a clogged toilet but it still might not be something you have to call a plumber to fix. You might think about buying a chemical drain cleaner but chances are that won’t solve your problem. More likely, you’ll want to check to see if you have a blocked P-trap. Find the U-shaped pipe underneath the sink, put a bucket underneath it, and then unscrew the pipe. If there’s something blocking, it will fall out (or require you to pull it out). 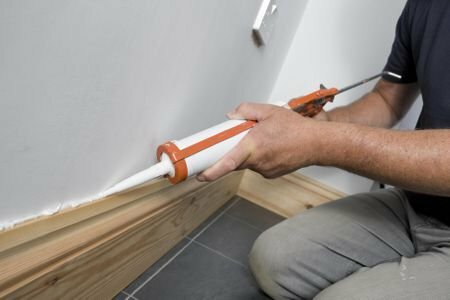 If you discover a draft creeping into the home through a window or crevice, a simple solution can be to fill the gap with a caulk gun. They might seem daunting if you’ve never worked with them before you they’re actually pretty simple and easy to use. All you have to do is pull back on the plunger, insert the tube, cut the plastic applicator (try a 45-degree angle for best use), and then pull the trigger. Try some practice runs as you get used to the amount of pressure and how much caulk that exerts. 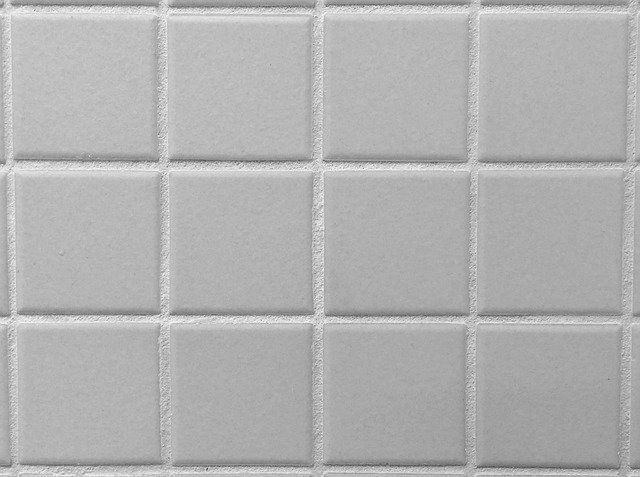 Often times, people don’t even realize that the grout in-between tiles aren’t supposed to be a grayish or dark color. That’s actually a sign of grime or mildew, which you do not want. To get rid of it and keep the grout clean, all you need to do is spray it with some warm water and scrub it clean with a hard brush. However, if the stains have really settled in, mix up some vinegar and water spray or baking soda and water paste in order to really break up the grime. You should be able to scrub them back to a sparkling white easily. Painting well is an art form and doing a poor job can have lasting effects for years. Before you even begin, make sure the room is cleared of any and all fixtures and furniture. 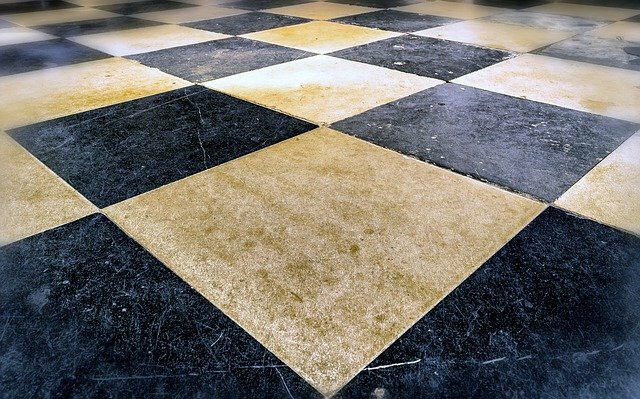 Don’t just vacuum the floors, give the walls and ceiling a once-over as well. Lay down a drop cloth to protect the floor and cover the baseboards with painter’s tape. 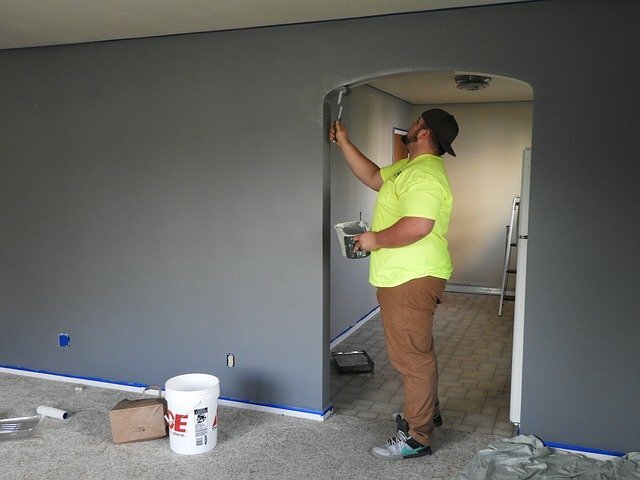 After you’ve painted the room, make sure to keep it ventilated and give it at least a full day before you start moving everything back in. 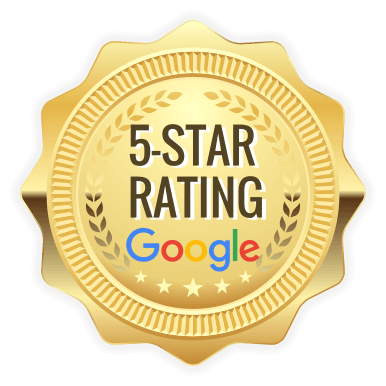 Some of these home repair tips might seem simple, but by knowing them and doing them properly you’re going to extend the life and improve the quality of your home. If some of these repairs seem overwhelming, you can always sell your house as-is to an investor. An investor will pay cash for your house in as is condition and allow you to sell your house fast without making any repairs.